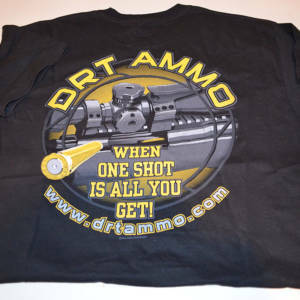 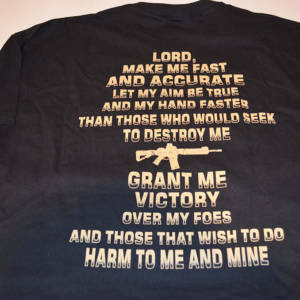 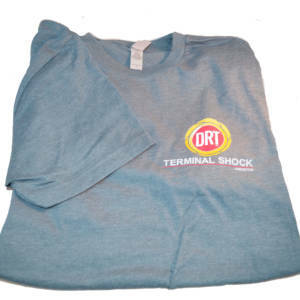 This soft T-shirt made from 100% pre-shrunk cotton is perfect for wherever you are; home, work, vacation, hunting, gun show, etc. 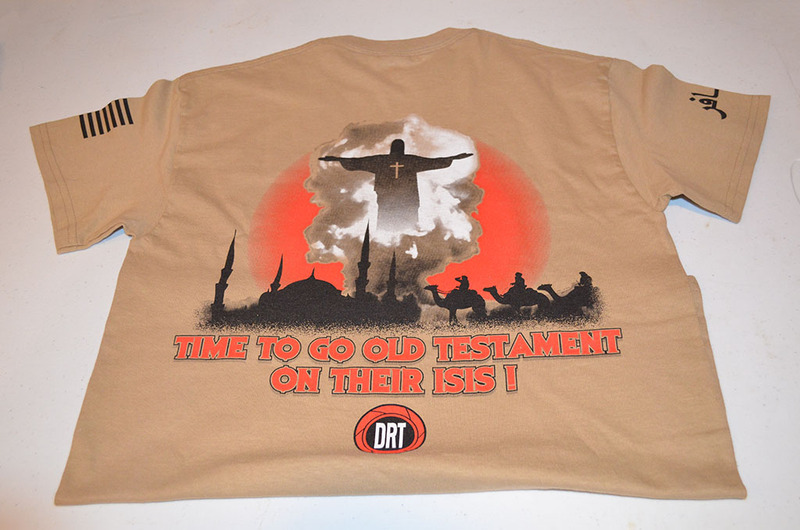 It reads: “Time to go Old Testament on their ISIS!”. All sizes in stock available in Tan, LG and XXXL available in Olive.